"We have risen in defence of the less privileged, we have risen in defence of the oppressed, we have equally risen in defence and support of people from every sector ranging from the market women to the religious body. And then today, we have shown our commitment to our traditional rulers, just as we had pledged during our electioneering campaigns that we will ensure that they are given a place in the scheme of things at the level of our various state constituencies and at the level of the state at large". Onofiok Luke while passing A BILL TO AMEND TRADITIONAL RULERS LAW 2000. June 30,2016 will go down in the history of Akwa Ibom State,that under the leadership of Rt. Hon. 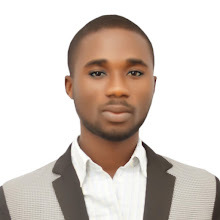 Onofiok Luke,the 6th speaker of the Akwa Ibom State house of Assembly,and in the affairs of the traditional rulers council,that a bill for a law to amend the Traditional Rulers law 2000 and for other matters connected therewith was passed by the Akwa Ibom State House of Assembly. The bill was passed after the report submitted by the chairman house committee on local government and chieftaincy Affairs,Hon.Idongesit Ntekpere to the committee of the whole. Rt. Hon. Onofiok Luke,who spoke after the passage of the bill,thanked his colleague for their hardwork in ensuring that the traditional institutions is well position,and given a place in the constitution to properly function,and be carried along in the activities of the state. According to the Law, the tenure of the chairman, state traditional rulers council has been increased from one year to two years durations,as against the former law that granted one year for the office. The Law took effect from September 23rd,2015. To Speaker Luke,the law will provide the room for successive chairmen of the council to get involve in the developmental strides of the state,and be more productive, contribute positively to the state. " while we are awaiting constitutional amendment efforts towards giving our traditional rulers in the state and in the country a role to play constitutionally, legally in getting the society to be a better place for a peaceful coexistence of the general citizenry, we have set a pace by the action of this house today. "And then we have gone to show that as a set of people with the mandate of the general masses, we understand the yearnings and aspirations of people from every segment of the Akwa Ibom society. Because of his love,care and respect for the traditional institution, which is very obvious for all to see,Rt. Hon. 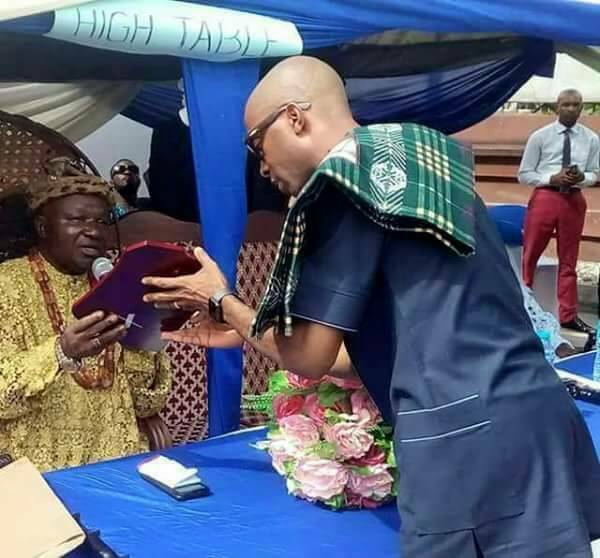 Onofiok Luke was on April 17th,2017,honoured with an Excellence by the Paramount Ruler of Ibiono Ibom ,HRM Okuku ( Dr.) Ime Udousoro Inyang,who presented " Award for Excellence in distinguished public service to Rt. Hon. Onofiok Luke,at the 2017 Royal Banquet held in his palace.